PMS.com is an online membership club that delivers monthly period preparation including regular absorbency tampons, feminine wipes and PMS pain relief tablets for $15 a month. 10% of all PMS proceeds are donated to supporting dynamic female-focused nonprofits. 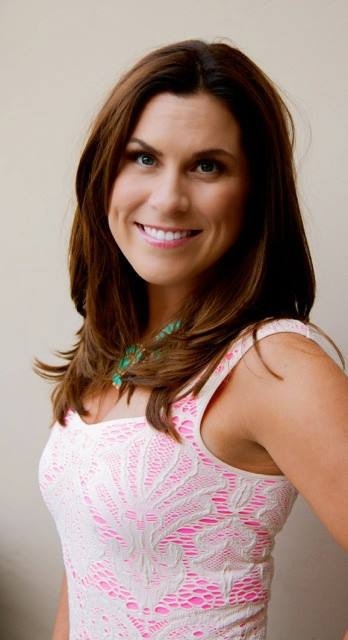 Founded in December 2013 by Erin Kathleen Gargan, PMS.com is headquartered in Laguna Beach, California.